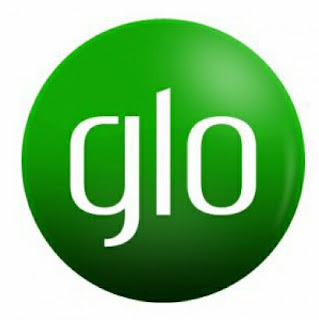 Glo Nigeria has been snipping at the heels of MTN Nigeria with the roll out of its own LTE network coming just after MTN's announcement. While Glo hypes it's 4G LTE network as nationwide, it's only available in 9 major cities across the country. Glo subscribers in Lagos, Abuja, Benin, Eket, Jos, Port Harcourt, Warri, Zaria and Yola as of now with other cities coming in the next few months. Users can also check if their city has been added to Glo's LTE network coverage by using the *777# USSD code. To go along with the launch of its LTE network, Glo also announced a few data plans to go along with it. However the new plans aren't that much different from regular data plans.